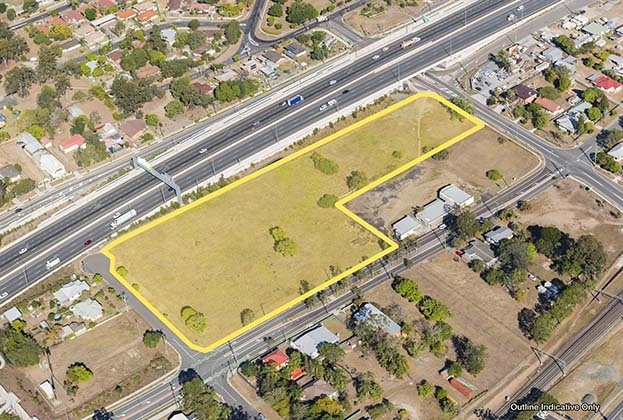 After two years of negotiations, a 18,230sq m parcel of land located in Riverview has sold to the adjoining owner for $1.95 million. 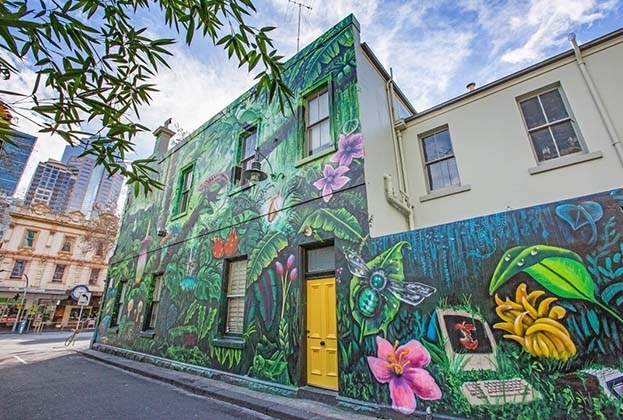 Savills recently announced the third iteration of ‘Tech Cities’, featuring top 30 global tech cities, including major developed cities such as New York, San Francisco, London, Beijing, and Shanghai etc. Following our previous press release, this article addresses the importance of ‘mobility’ in our index. 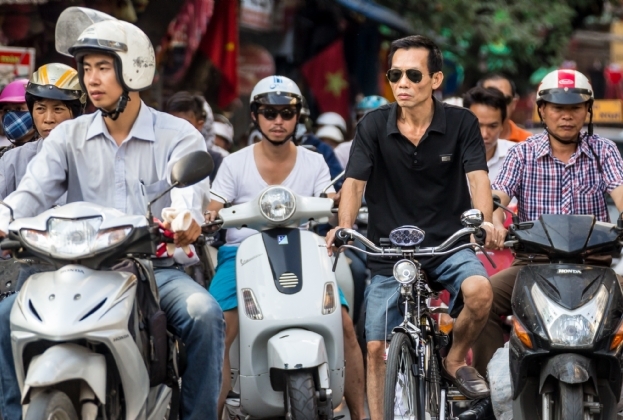 We also discussed with our local experts to answer the question: where is Vietnam? 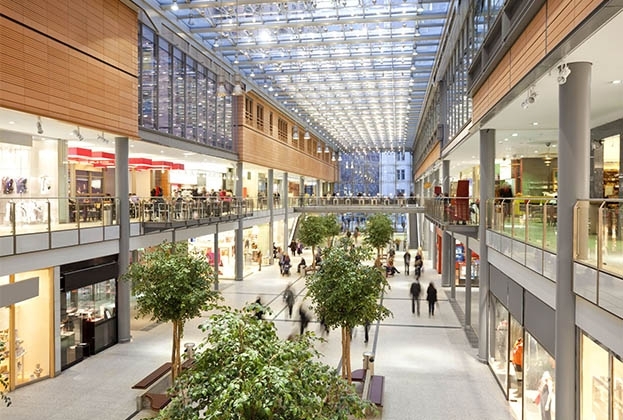 A whopping $9.21 billion of retail assets was transacted in 2018, despite mounting media noise surrounding retail trading pressure. 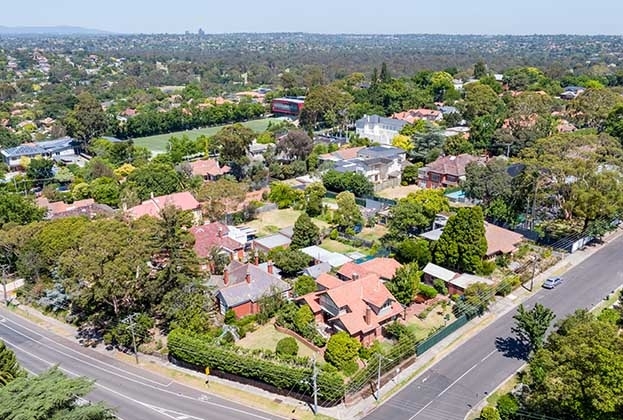 A corner block in Ivanhoe has hit the market, presenting buyers with a chance to develop a luxury residential project in one of Melbourne’s most tightly held pockets. 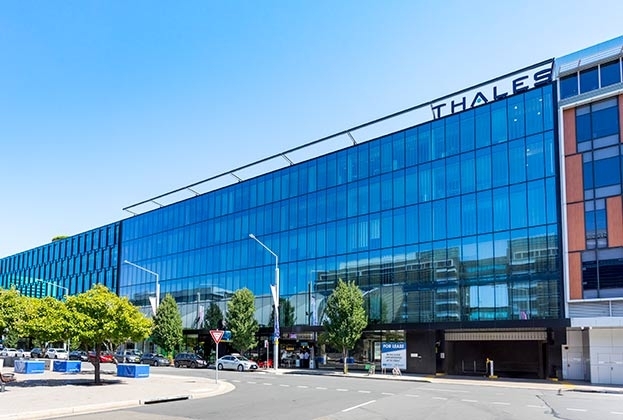 A well known IT group has signed a three year sub-lease deal for office space at level 10, 60 Carrington Street, Sydney. 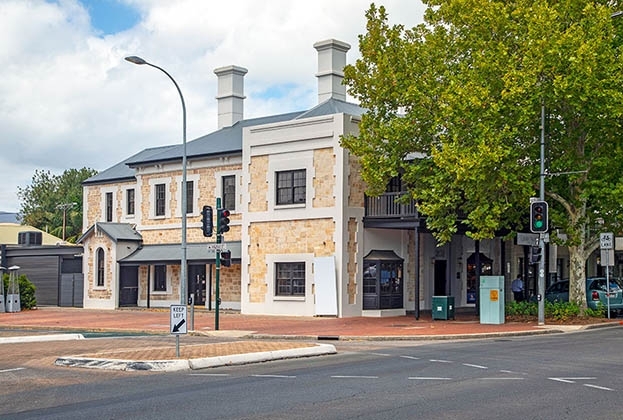 An Adelaide-based development company has refurbished a CBD heritage building in order to meet the growing tenant demand for modern office fit-outs. 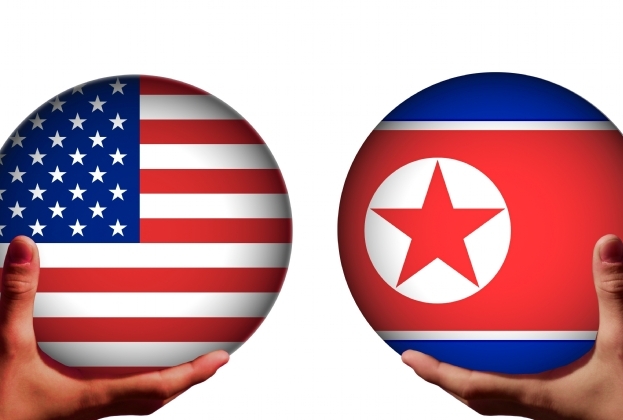 Trump – Kim summit will soon take place on 27 & 28/02/2019 in Hanoi – the capital of Vietnam. 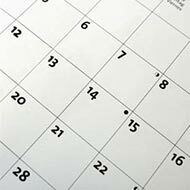 How will this significant international event affect Vietnam and in particular the local property market? 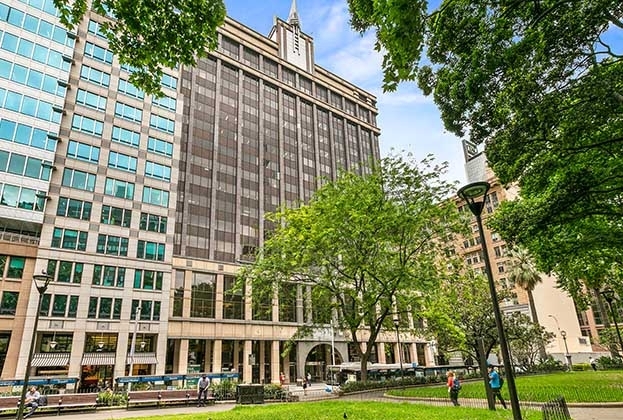 Doghouse Agency has signed a three-year lease for office space at 1 Meyers Place. 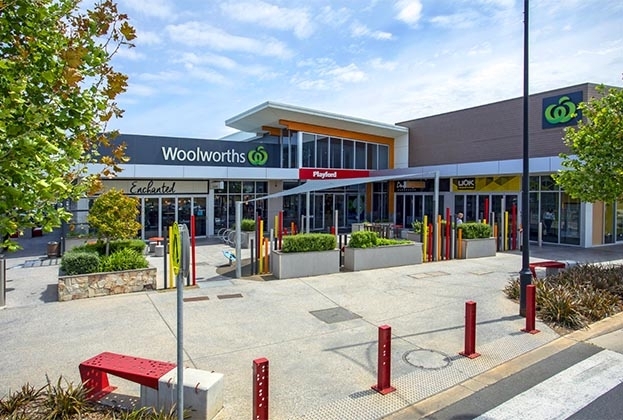 A Woolworths-anchored shopping complex in Munno Para, South Australia, has hit the market, presenting buyers with an opportunity to get a foot in the Playford Alive precinct. A prominent Sydney Olympic Park office building has hit the market with expectations of more than $50 million.